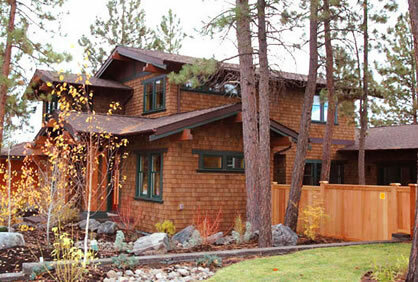 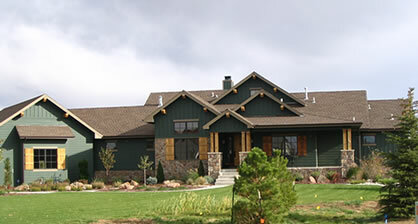 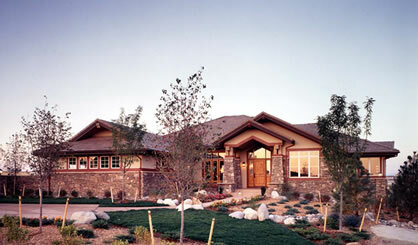 We have an incredible selection of Craftsman house plans to choose from. 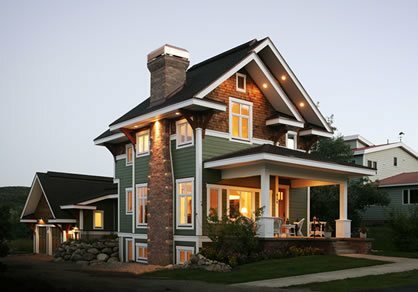 These homes – often but not always cottages and bungalows – represent a true American style, but truth be known, they’re equally popular in Canada. 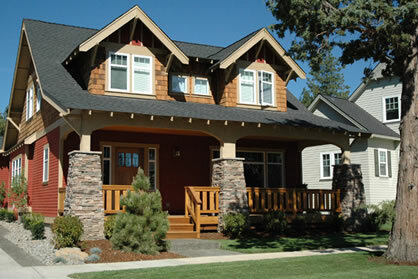 Craftsman homes are easy to spot, with their unique rooflines and all the wood detailing under the gables. 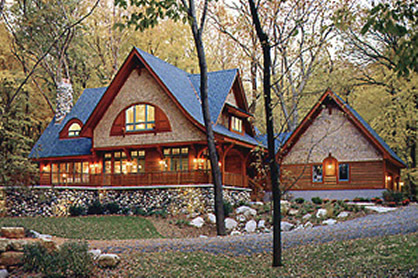 Most homes constructed from Craftsman-style plans have one of four types of roofs – front-gabled, cross-gabled, side-gabled, and (occasionally) hipped. 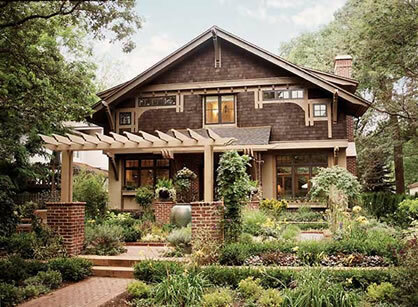 While originally designed more often than not as one story houses, today’s Craftsman home designs are usually for two-story homes. 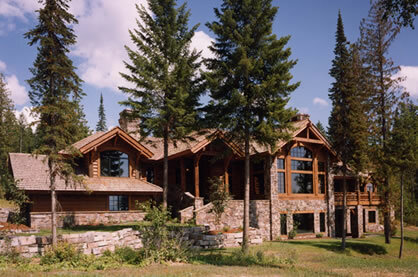 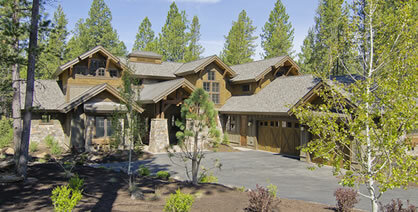 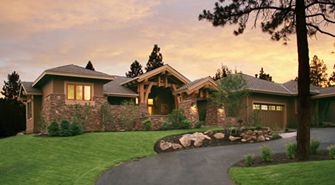 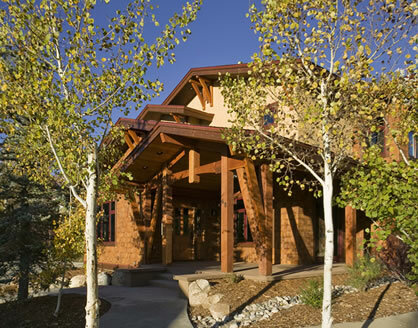 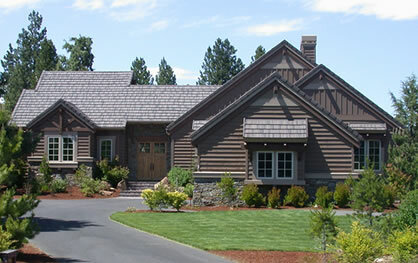 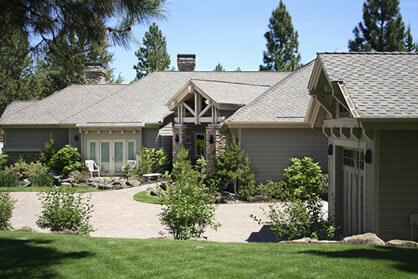 Our Craftsman floor plans have been used to construct beautiful homes all over the U.S. and Canada. 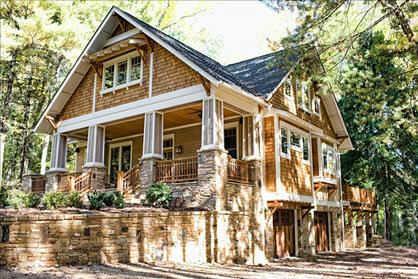 Hopefully you’ll find the perfect Arts & Crafts-style home in this section of our site.